It’s a cool, overcast, humid day in Plano. I decided to work on my LP collection. I chose a recording from my neighbors collection: Seatrain: “The Marblehead Messenger”. 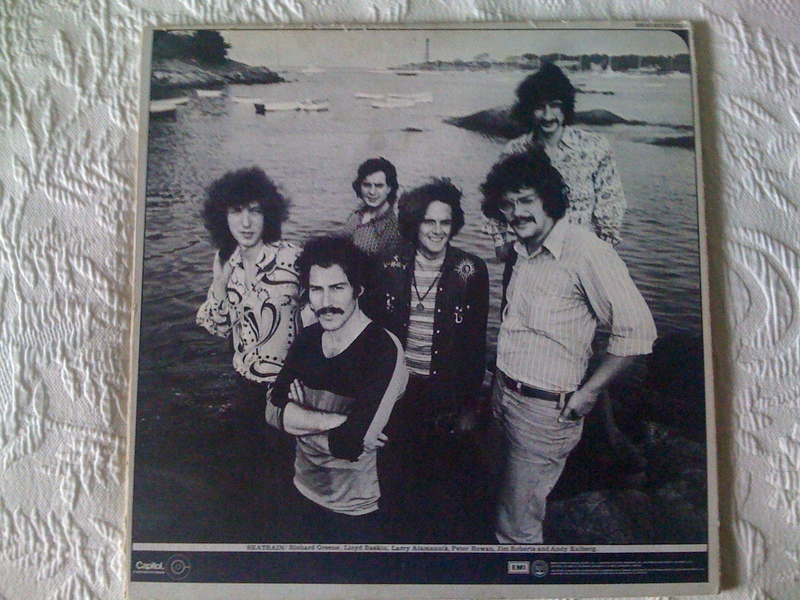 The main reason I chose this LP can be seen in the photo to the left. 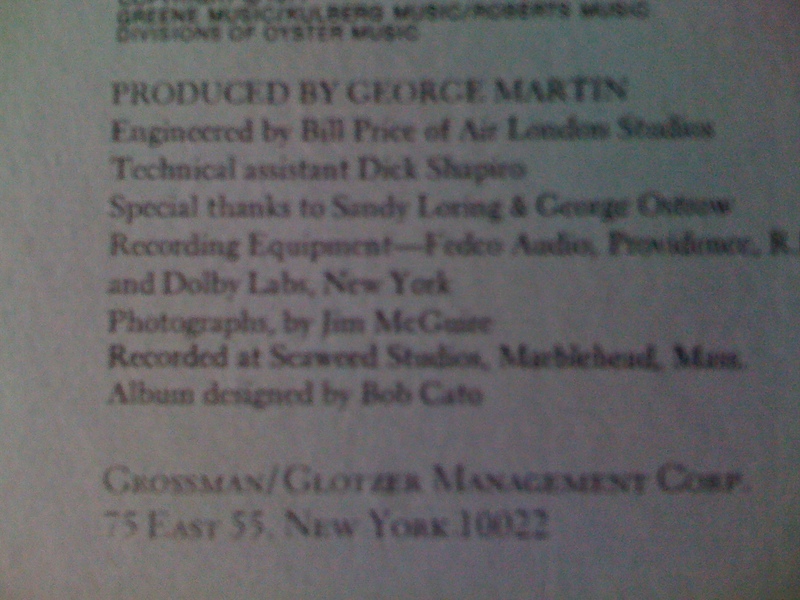 This LP was produced by none other than George Martin. As most of us know, George Martin produced almost all of the Beatles recordings. My first thought was that this wasn’t the same person. But after some careful research, I confirmed that in fact it is “The” George Martin. So here’s the story of Seatrain. They were formed in 1969 by the former members of three different bands in Marin County California. The original members were mostly from a band call Blues Project. They were still under contract for one more album so they released their first record under the Blues Project name. Their first LP as Seatrain was called “Sea Train”. (1969). The next album was called “Seatrain”. I guess they really liked their band name. 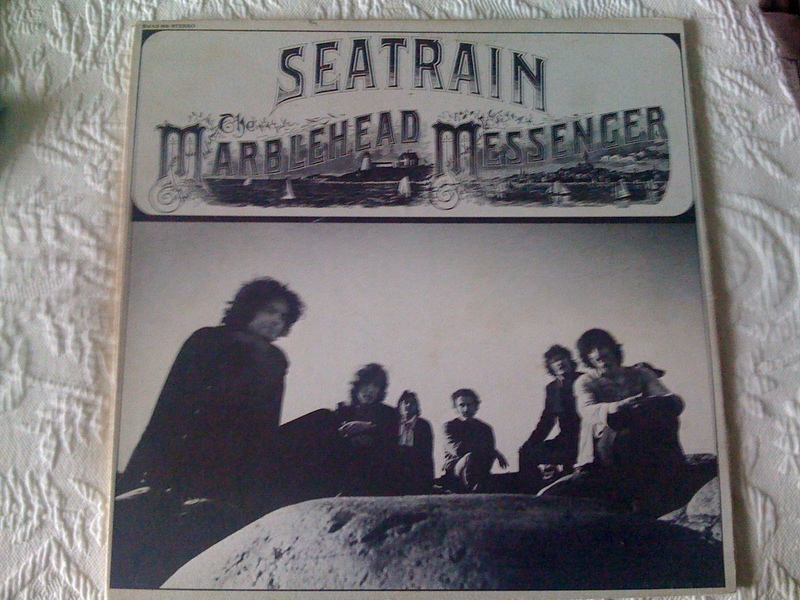 Seatrain came out in 1970 and this was the first album George Martin produced after the Beatles broke up. So how did Seatrain meet George Martin? Well, the story is just not very interesting. George was assigned by Capital records to produce them. Seatrain is basically an American “Roots Rock” band. This is about as far from the Beatles as one could imagine. I tried hard to find a copy of this LP but had no luck. “Marblehead Messenger” was the second record that George Martin produced after the Beatles. The record was recorded in Marblehead, Massachusetts. The band line up was as follows: Larry Atamanuik/Drums & Percussion; Lloyd Baskin/ vocals & keyboard; Richard Greene/violin, mandolin & vocals; Andy Kulberg/bass, flute & vocals; Peter Rowan/vocals, & guitar; and Jim Roberts/lyrics & vocals. This LP led to George Martin meeting Paul Winter and doing some producing for The Paul Winter Consort. Frankly, the recording proves that a great producer cannot overcome mediocre material. The LP is beautifully produced and sounds great, but the songs are just not that interesting. Just my opinion, I could be wrong. So here’s your chance to take a listen and voice your opinion. A great example of the excellent production of George Martin, and dull material from Seatrain. Great voicing, arrangement, nice touch how the lead guitar and violin reinforce the vocal line; but the song just lies there. I thought this was one of the better cuts on the album. Once again very good violin work from Richard Greene. Nice harmony’s. Great piano work. The closest thing on the album to a song with a hook. I like the roots rock sound, quasi “The Band”. “…the secret is, but only time can tell.” You even get an Indian war whoop at the end. One thing that is interesting about Seatrain is that many of their songs are “non-linear”. By that I mean, they don’t always follow the pattern of traditional popular music. David Crosby made this type of song writing his trademark. This song is a good of “non-linear” song writing. The title cut of the album. A little too much of a sea shanty for me. Even so, great flute playing and once again standout playing of the fiddle by Mr. Greene. Kind of cool psychedelic ending as they chant their anti-war slogans. Another well produced, kind of dull song. The band plays great but they can’t seem to rise above the mediocre material they are playing. Nice piano and violin again. Pretty good guitar solo too. This song sounds like a forerunner of Kansas. That sound of the violin and the organ and Piano. Kind of symphonic in it’s effect. A roots rock band toying with Art rock? I like this song a lot. It is interesting in it structure and virtuosic solos. Once again it is a non-linear song. The album attempts to come to a conclusion with an upbeat jig. These guys must have liked plays on words. This is kind of silly with it’s recitative and music refrains. Great fiddling as usual. Frankly “Devil went down to Georgia” is much better. So there you have it. 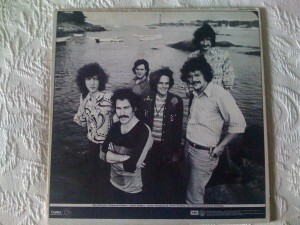 Marblehead Messenger was not the successful follow to Seatrain that the band had hoped for and needed. They made one more album in 1973 and then disbanded. George Martin get’s back in the saddle after the breakup of the Beatles and produces a roots rock band from San Francisco. That eventually led him to meet and work with Paul Winter. One never knows where life will take you, and one never knows what tales the turntable will tell. Jazz great Joe Morello passed away March 12, 2011. He performed on over 120 records, half of which were with the Dave Brubeck quartet. He joined the quartet in the middle of a concert tour with the idea that he would just fill in for 2 months. The year was 1955. 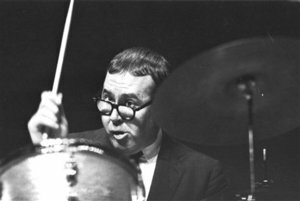 He stayed for 12 years and was the drummer on Brubeck’s best known recordings. Among the cuts that he performed on was”Take 5″, the most well known jazz recording of all time. 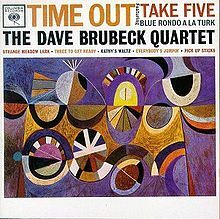 This is a “Live” recording of Take 5: Dave Brubeck – 01 – Take 5 Take 5 is one of the best cuts on the great album “Time Out”. Other great cuts were “Blue Rondo Ala Turk” Blue Rondo A La Turk and “Kathy’s Waltz” Dave Brubeck – 07 – Kathy’s Waltz The entire album is a must have. I am privileged to own in on Vinyl. There’s not much to say except that the world has lost a giant of the Jazz world and I for one am glad that I got to enjoy his musicianship while he was here. God Bless, Joe Morello, his family, and loved ones.